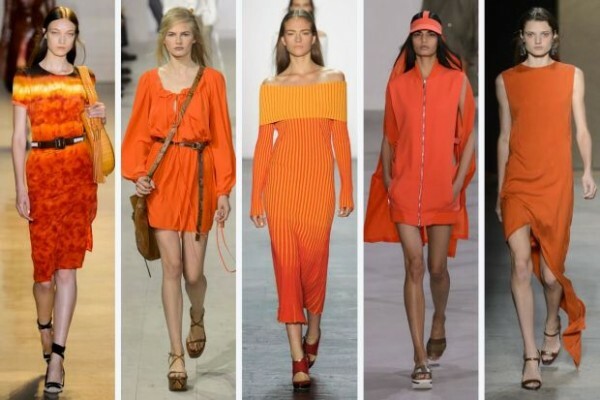 I will admit…I kinda groaned when I saw the orange walking down the runways (Michael Kors, Prabal Gurung and Narciso Rodriguez to name a few). I mean…the only thing that looks good in orange is a Cheeto! If you are like me and orange is not your most flattering color, try wearing it on the bottom..skirt/shorts/shoes and pair it with a more flattering color on top. Experiment with citrus colors or sherbet, mandarin and apricot for something fresh for the spring. I am loving this fresh new neckline for the spring. It is showing skin…without showing too much skin. Baring the shoulders was a huge trend on the runways and they all did it in different ways…cutouts, extended necklines and the use of sheer material. I chose this sweet dress with the extended neckline…pair it with tights for the fall/winter and sweet sandals for the spring. 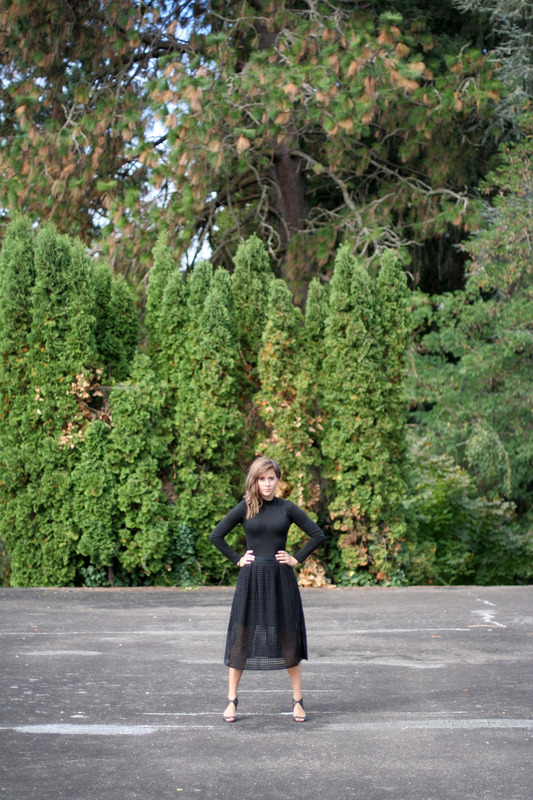 I love a dress I can wear year round! This fish net fabric was a fun addition to the runways in Europe. 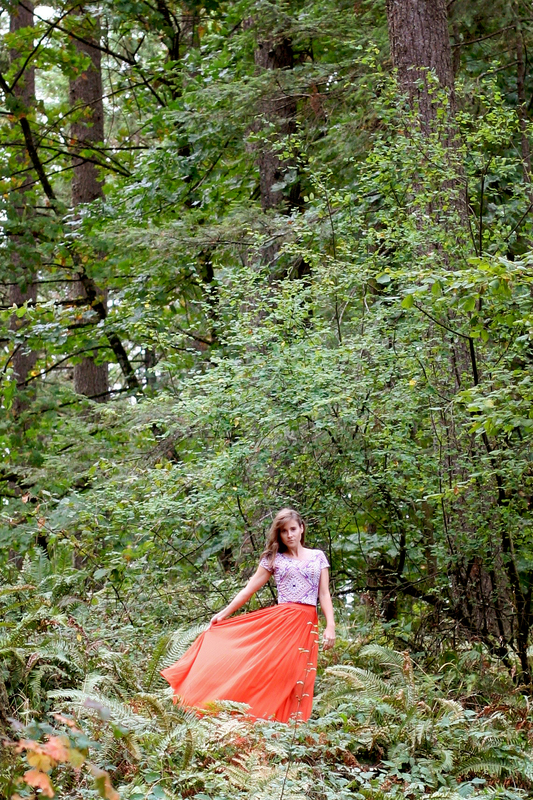 Giving your skirt a little peekaboo action without using the cutouts of last season. And…if you checked out the Yeezy show – you know to pair your colors. Black on black. White on white. and Beige on beige. We love checking out new trends and sharing them with you. However…whether you choose to wear yoga pants or 5 inch heels…Confidence+kindness are always in style.